The dancehall legend was convicted of murder on November 20, 2017, and was sentenced to life in prison for the crime. 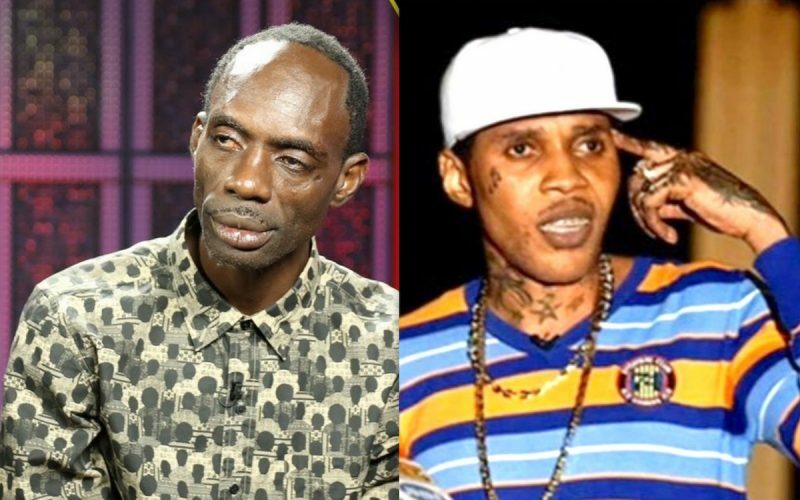 In the middle of Ninjaman’s trial, Vybz Kartel upcoming appeal was pushed back from February to July of next year and now we are learning the reasons behind the delay is because of Ninjaman’s trial. But just how much could a trial involving another dancehall deejay affect Kartel’s appeal? 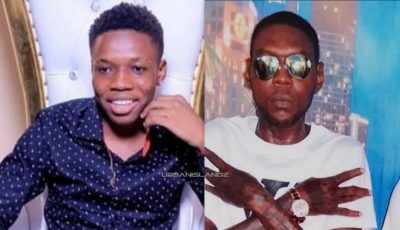 Urbanislandz.com reported last month that Kartel attorneys requested more time to prepare for the case and it was granted.